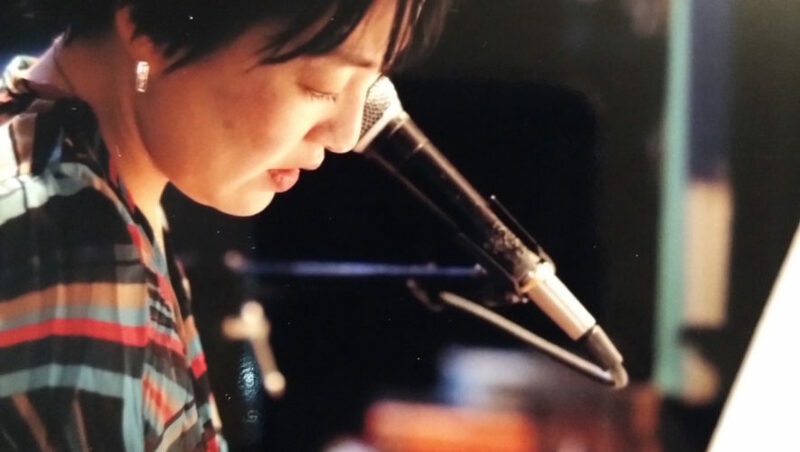 Every Monday to Saturday, Masumi performs at Piano Bar STELLA. It’s a perfect place for music and conversation. So, please come listen to her!